Meet the pale ale that makes others pale by comparison. Artfully brewed to sit between traditional American and Australian pale ales, our master brewers searched the world for the perfect combination of hops, blending USA favourites with Australia’s hop heroes to create the perfect pale. The result is a tropical-tinged treat that’s a glowing golden in colour, with subtle hints of passionfruit, pine and spicy botanics. 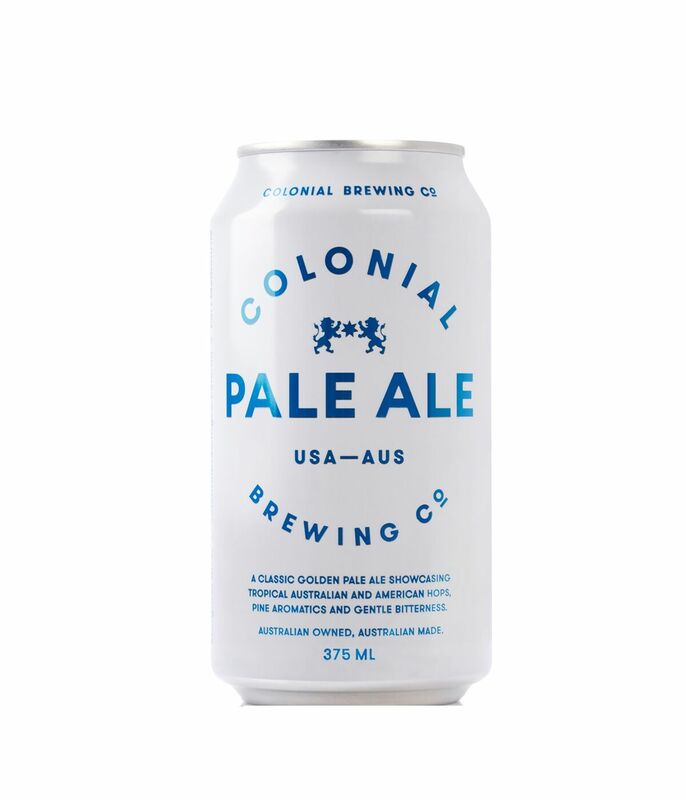 Smooth and approachable but packed with aromatic hops, Colonial Pale Ale is brewed to linger on the palette, not overpower it.